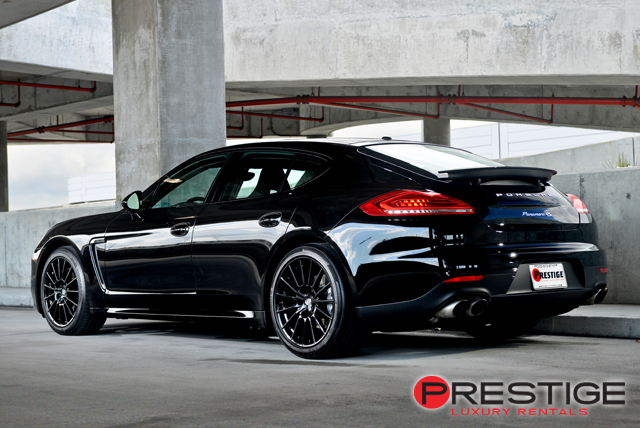 The Porsche Panemera 4S is Porsche’s entry into the luxury town car market. 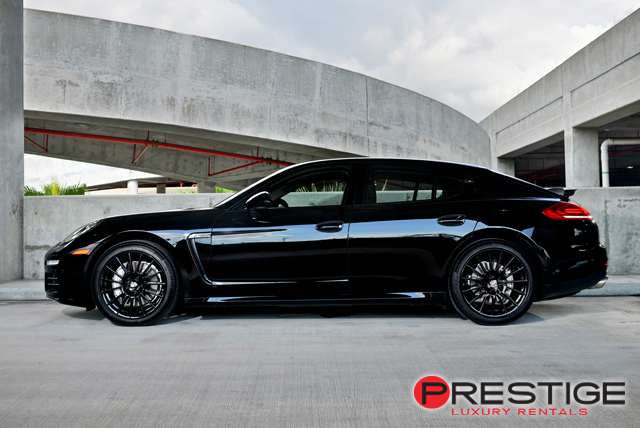 Designed more for the passengers than for the driver, this sedan offers a host of modern conveniences that make passengers feel more like they are sitting in their living room than sitting in the back seat of a car. Yet, unsurprisingly, Porsche simply can’t manufacture a car that doesn’t have impressive speed and performance. As such, despite the fact that the Porsche Panamera 4S is more of a town car than a sports car, it has an impressive top speed and acceleration. If you are looking for the kind of car where you can enjoy the road while passengers enjoy the ride, this is the right car for you. 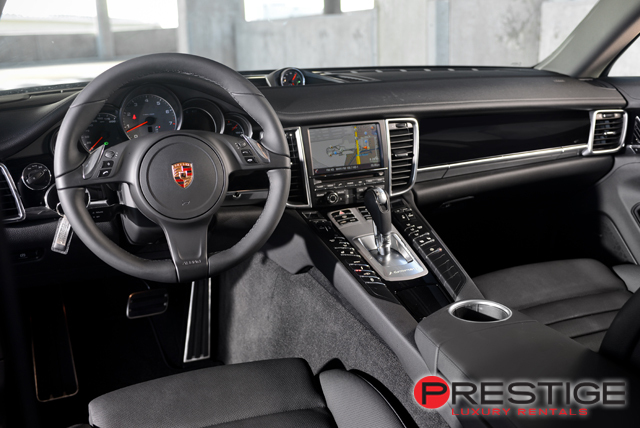 If you find yourself in a situation where you need to chauffeur an executive in style, a Porsche Panamera 4S rental in Miami will let you impress your boss while you enjoy the power and precision of a Porsche. Pick up your executive ride at the Kendall-Tamiami Executive Airport and use the on board navigation to direct yourself to The Shore Club Hotel. When you have a little time to yourself, visit E11even Miami night club for good drinks and company. 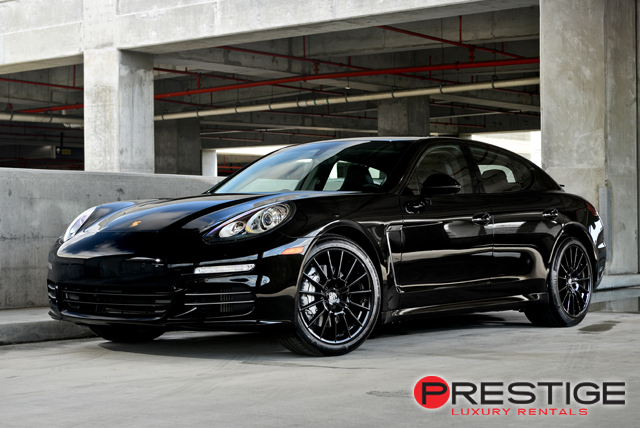 Your Porsche Panamera 4S will stand out even among the luxury cars that are usually parked around there.